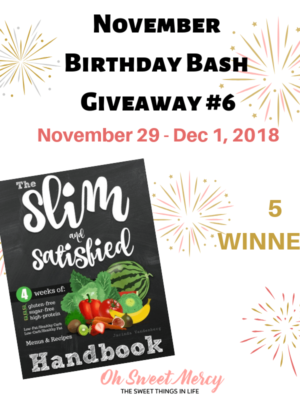 November Birthday Bash Tuesday! 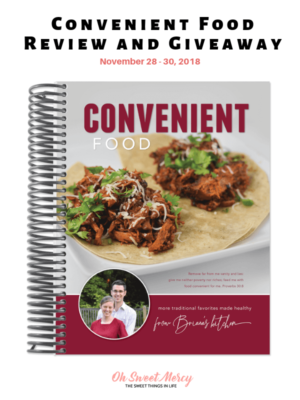 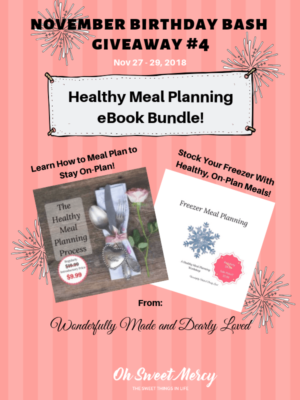 Meal Planning eBooks! 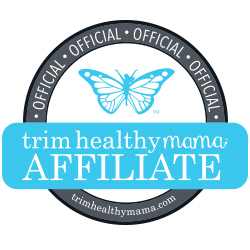 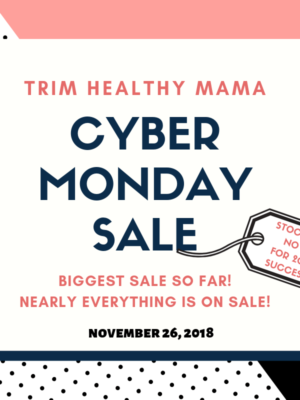 THM Cyber Monday Sale 2018 – Stock Up Now For Success in 2019! 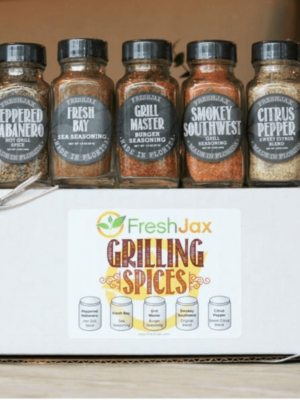 November Birthday Bash Giveaway #2 – FreshJax Spices!